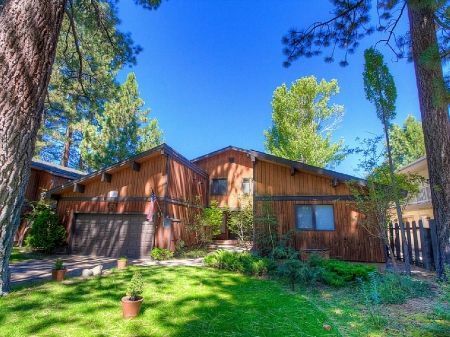 Jicarilla - Just Minutes from Town. 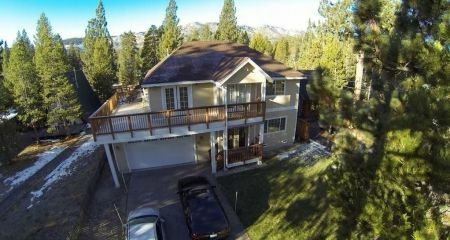 Great Location & Luxury at a Great Price! 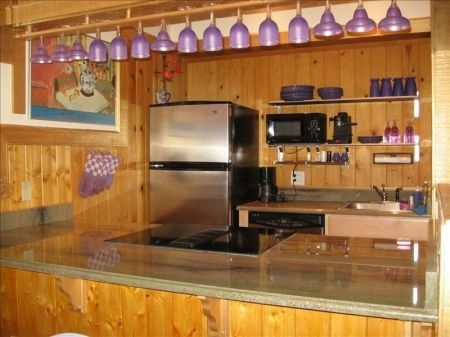 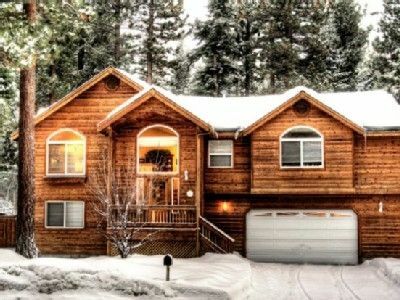 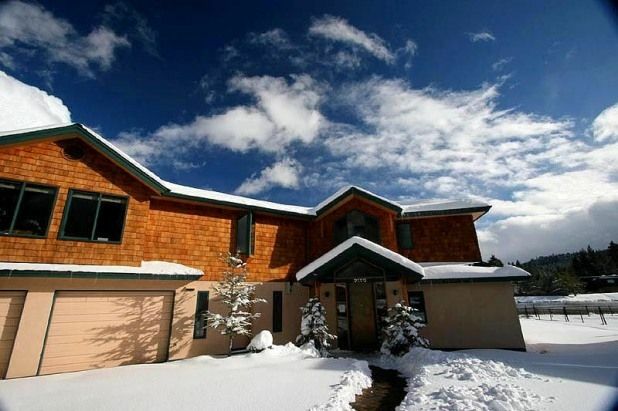 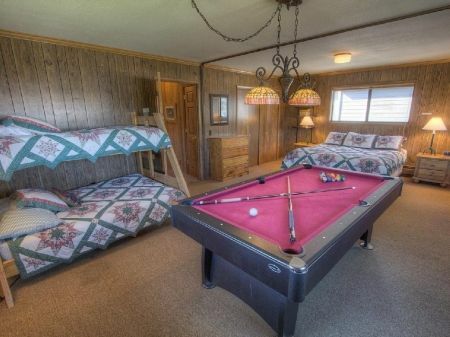 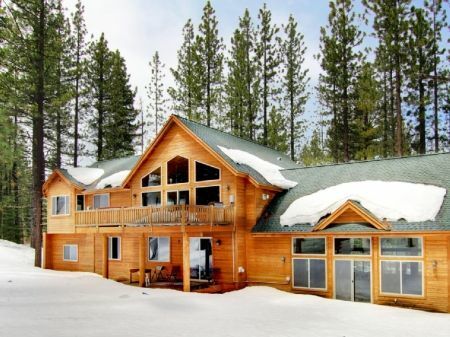 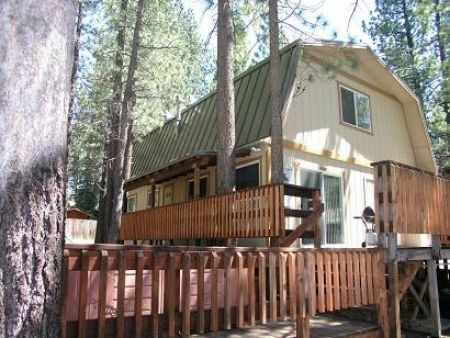 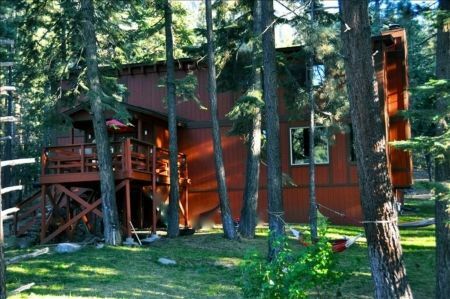 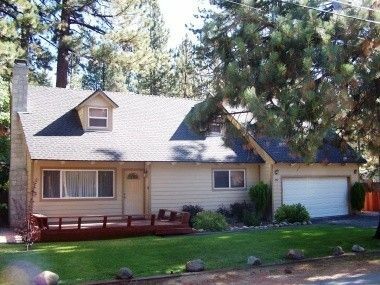 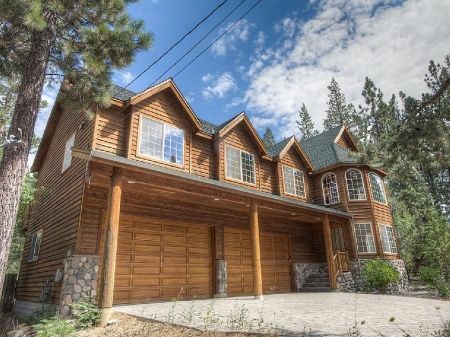 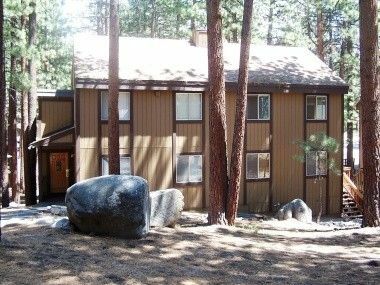 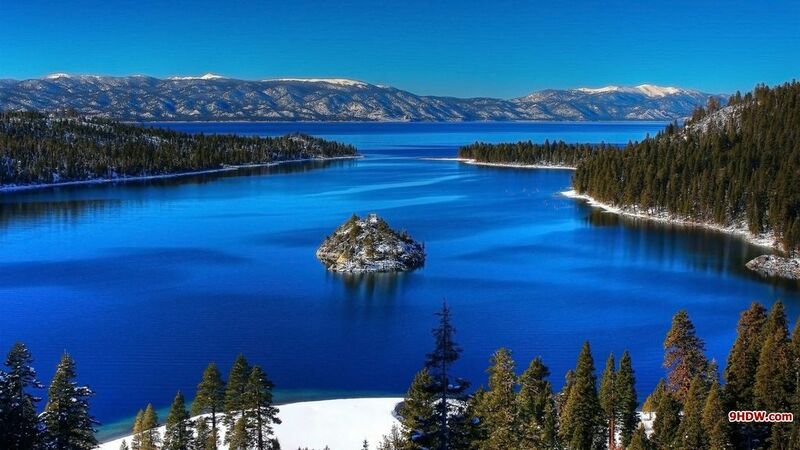 Spend your South Lake Tahoe retreat at 'Alpine Lodge,' a 4-bedroom, 3.5-bath vacation rental house!